Creative entrepreneurship is the practice of making a business or making yourself a self-employee in the creative industry. Today, many people become entrepreneurs either freelance or run their own businesses. These people have the potential to be the main drivers of the creative economy, but few see themselves as “creative entrepreneurs”. This time we will discuss one example of creative entrepreneurship, Well + Good (www.wellandgood.com). Well + Good is a lifestyle-based website created by two journalists – Alexia Brue and Melisse Gelula – in 2010. 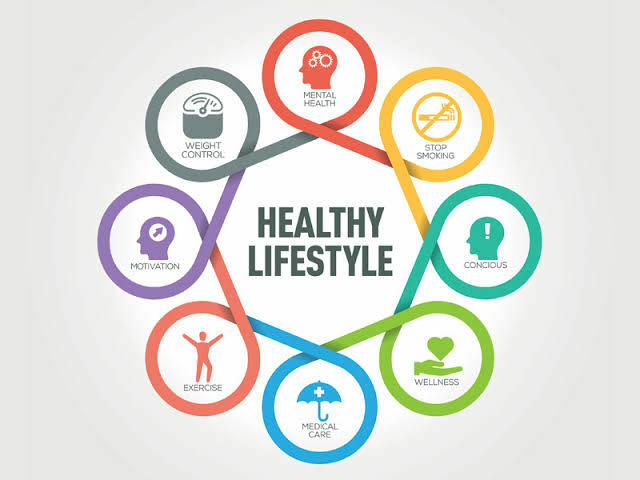 Well + Good has become the main source for writers and also enthusiasts of healthy lifestyles as their inspiration in running the program healthy life. Good + Well provides a variety of major topics about lifestyle namely Good Sweat, Good Looks, Good Advice, Good Food, Good Travel, and Good Home. Alexia Brue as CEO of Good + Well leads her company to succeed in the aspect of developing information as well as her business. Brue provides journalistic training to employees so they can help create. Creative solutions and in accordance with the way the readers. While Melisse Gelula as Chief Content Officer is responsible for pioneering the content and achieving the team’s mission. Gelula leads the editorial team and applies journalistic reporting standards to lifestyle statements for Webby Award-winning sites, and content, design and video team content, and every part of the company is inspired by the Well + Good mission. It can be concluded that the success or failure of a creative entrepreneur does not depend on how much money is generated but how much the creative business that we manage.